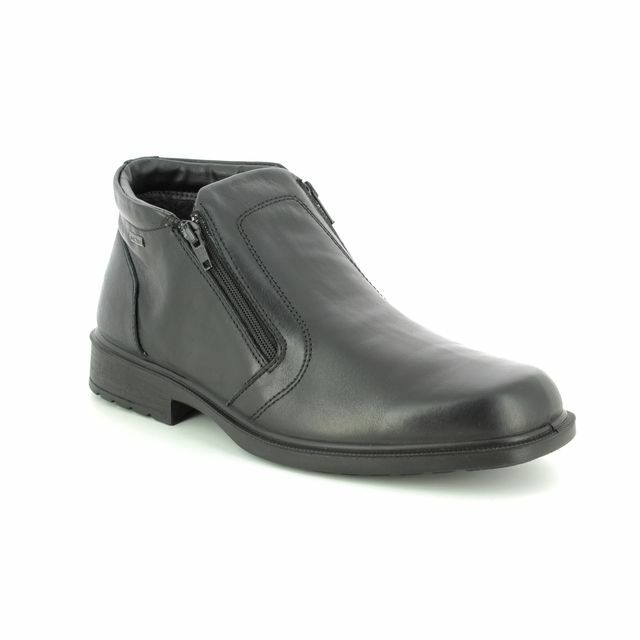 IMAC Urban Robin Te 0178-2290011 is a black leather men's low ankle boot featuring a double zip for easy wear. 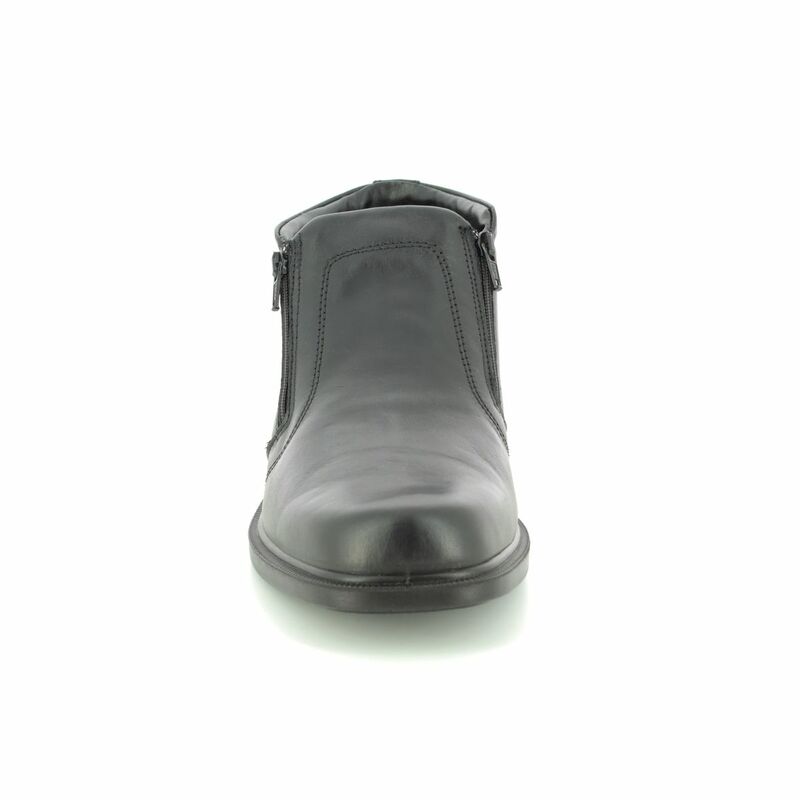 IMAC are known for quality leather uppers, and offer fantastic value for money. 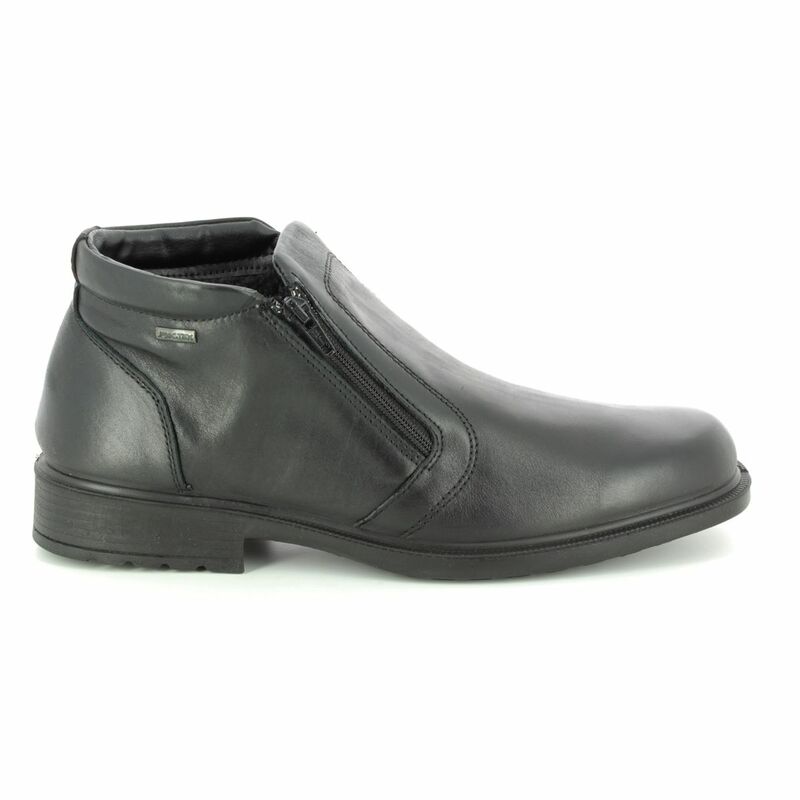 This men's smart leather shoe boot is ideal for commuting to and from work in the colder months, and the PU sole is lightweight and hard wearing. 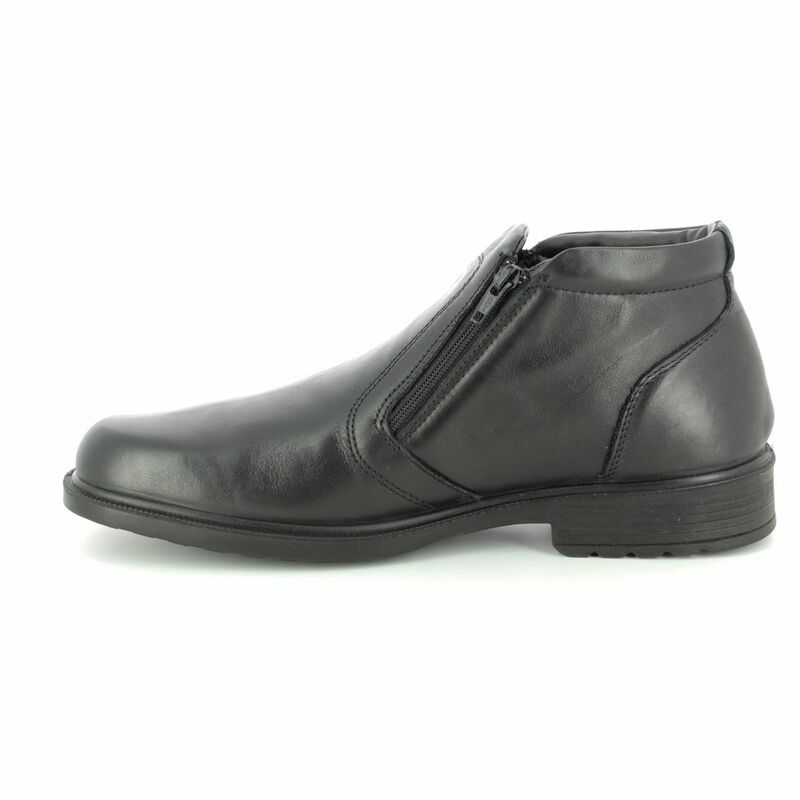 This stylish Italian designed black ankle boot is as practical as it is classy, due to IMAC being suitable for problem feet. 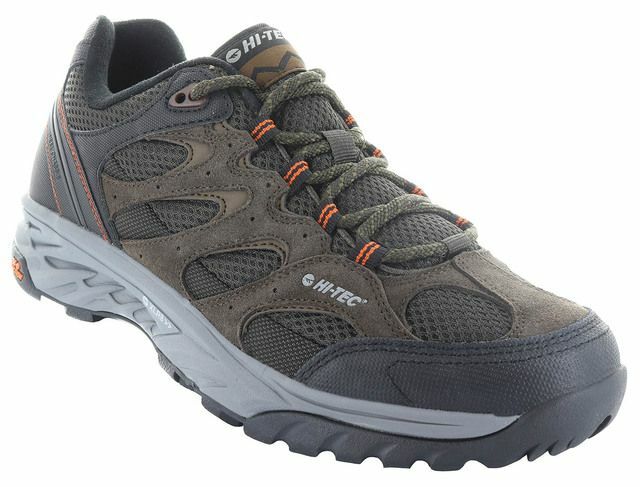 The Urban Robin Te 0178-2290011 comprises a black leather upper with additional support in the ankle and a subtle heel. 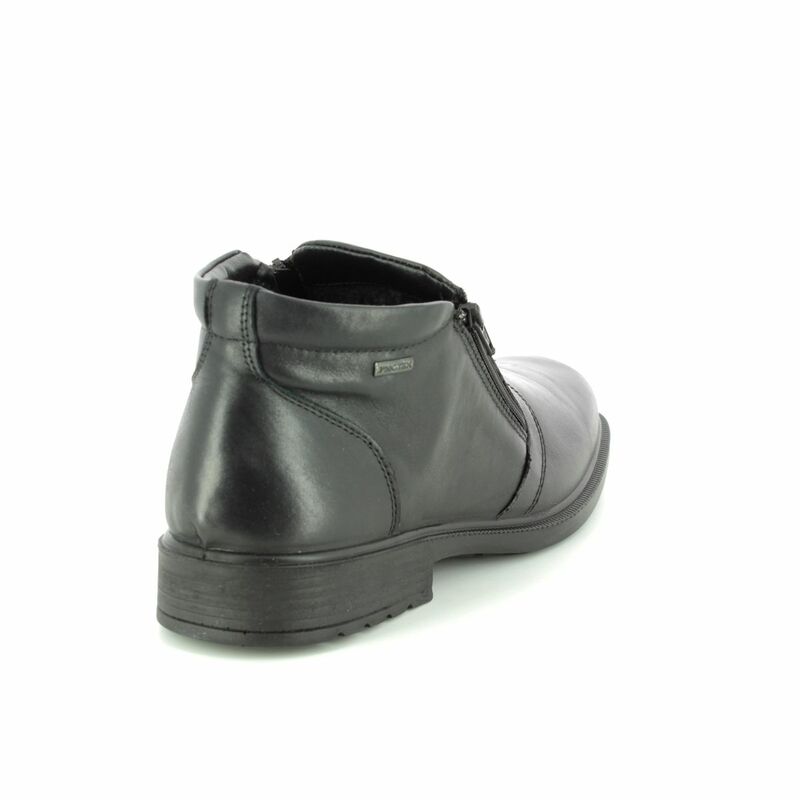 Buy your IMAC Urban Robin Te 0178-2290011 from Begg Shoes, an official stockist of IMAC footwear.